Mobileye, Israel’s venture company specializing in vision technology for self-driving cars, was the talk of the town in March last year. That’s because the world’s largest semiconductor maker Intel had acquired Mobileye for $15.3 billion. Media outlets all over the world produced news stories headlined “What kind of Mobileye’s value prompts Intel to have an eye on it?” and the answer came from the mouth of an Intel official who made a brief trip to Korea right after the takeover deal. According to the official, Intel spent a fortune to acquire Mobileye because of the Israeli image sensor company’s “creativity.” In a conference, the anonymous official said, “No other autonomous driving company hit upon algorithm that would allow cars to monitor drivers. Mobileye brought about innovations like checking up on the driver’s suicide impulse and physical condition.” The United States is not alone in being charmed by Israel’s creativity. Countries around the world have been setting up research laboratories in Silicon Wadi, the Israeli version of Silicon Valley, in the last few years. Korea is no exception. Korean conglomerates’ love of Israel is widely known. Samsung and LG began to invest in Israeli startups in earnest last year. The Israel Innovation Authority picked Samsung Electronics and LG Electronics as “companies most active in investing in Israeli venture companies.” Currently, Korea has cooperative ties with 3,500 Israeli companies in diverse areas including bioindustry and aerospace. Of late, in particular, Samsung Group’s move stands out. Samsung Electronics has been preparing for the Fourth Industrial Revolution including artificial intelligence (AI) by encouraging its four in-house investment funds - Samsung Catalyst, Samsung Next, Samsung Automotive and Samsung Venture Investment - to invest in promising high-tech companies. One can foresee Samsung’s future strategy by just glancing at their investment destinations. Samsung Next invested 6.7 billion won in Israel’s robotics startup Intuition Robotics earlier this year. In April, Samsung Catalyst and Samsung Venture Investment carried out big investments in Israel’s deep learning startup Allegro.AI and Audioburst, the country’s AI-powered audio search platform, respectively. More recently, Samsung Next conducted $4 million seed investment in KZen Networks, Israel’s cryptocurrency wallet startup. KZen boasts strengths in cybersecurity and blockchain technology. Kakao, which has blockchain company Ground X as its subsidiary, is pushing for collaborative ties with Israeli startups. Ground X, which unveiled its own blockchain platform Klaytn recently, has signed an MOU with Orbs, Israel’s blockchain startup. Orbs uses its sister company Hexa Labs to provide firms wishing to adopt blockchain with related technology. 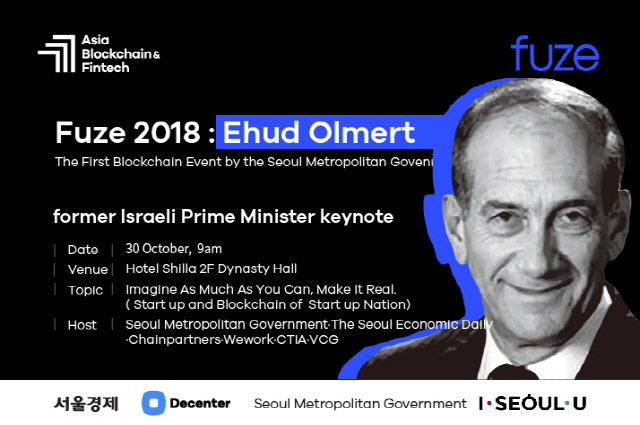 Meanwhile, former Israeli Prime Minister Ehud Olmert, who played a key role in boosting Israel’s startup boom with his active support for venture businesses and foreign investment, will visit Korea Oct. 29 to attend the Asia Blockchain & Fintech (ABF) in Seoul 2018. 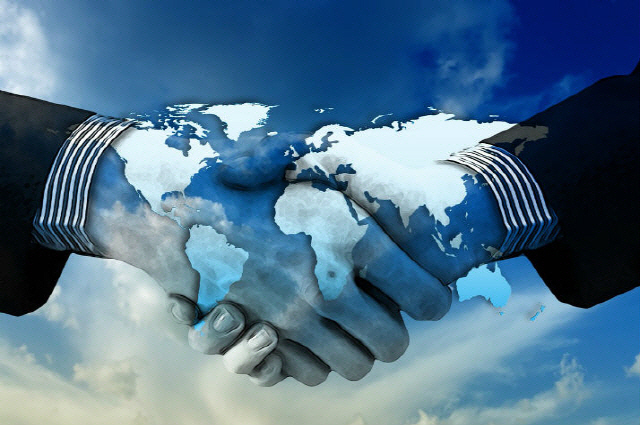 During the ABF, a roundtable will take place to help companies from Korea and Israel seek cooperation.